Earn $5.87 in VIP credit (587 points)What's This? 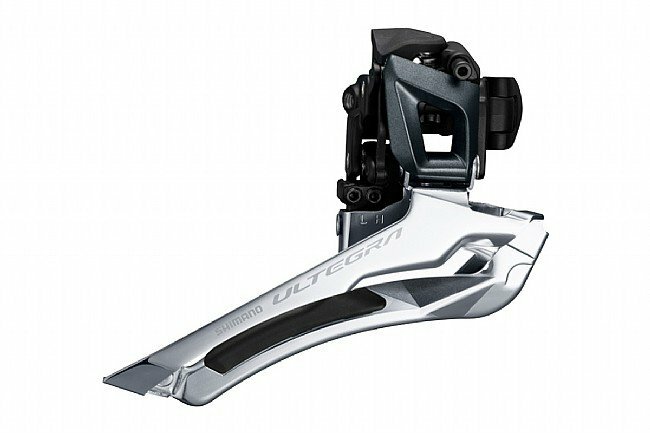 This Ultegra FD-R8000-B Front Derailleur is available in two clamp sizes, either 34.9mm or 31.8mm (with a 28.6mm adapter). If your frame needs a braze-on derailleur, the FD-R8000-F Front Derailleur will be compatible. If you need help deciding what is compatible with your frame, feel free to Contact Us, and we'll be happy to help.